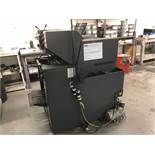 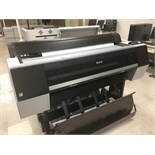 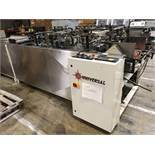 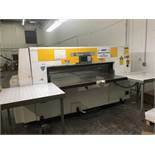 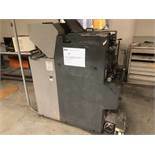 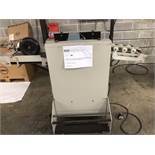 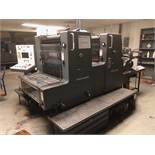 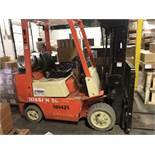 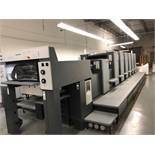 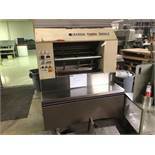 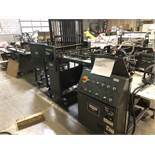 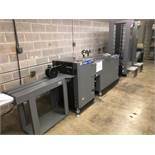 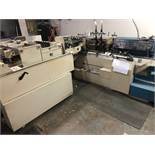 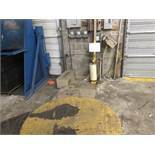 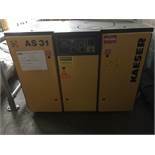 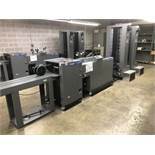 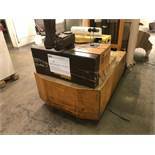 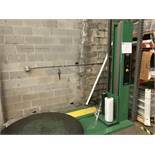 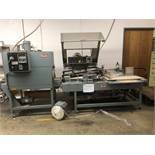 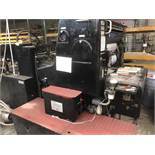 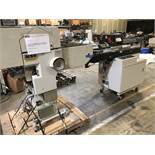 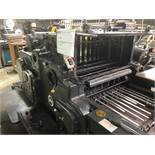 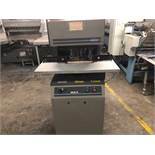 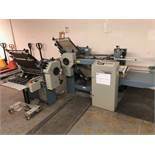 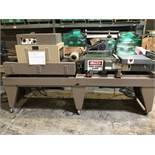 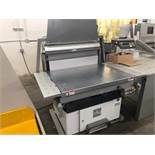 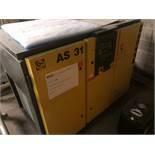 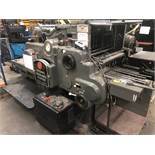 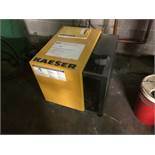 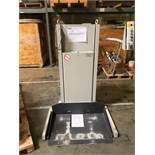 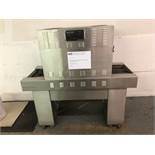 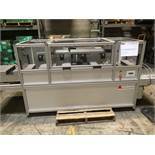 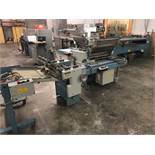 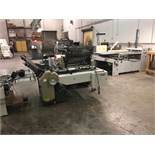 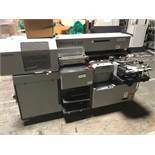 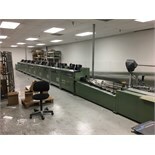 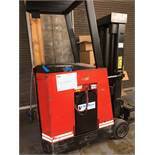 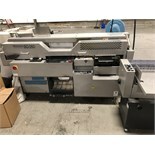 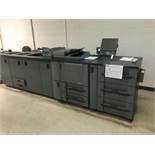 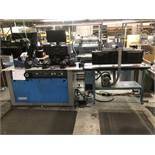 Multi-Printing Plant Auction - No Reserve Auction!!! 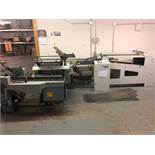 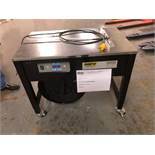 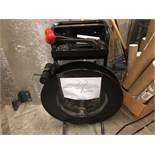 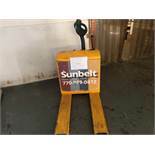 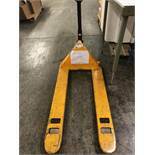 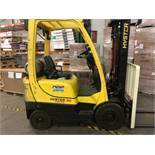 Horizon Single Clamp Perfect BQ 240 binder. 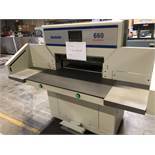 Docucutter 660P. 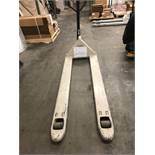 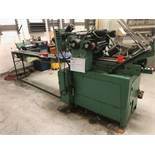 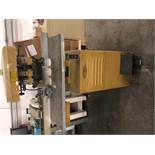 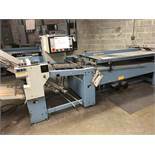 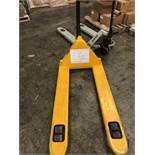 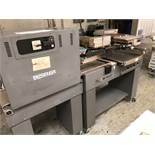 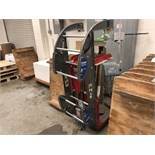 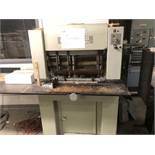 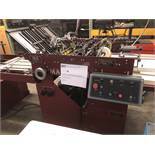 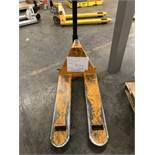 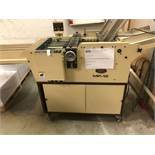 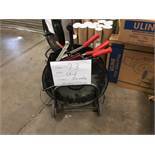 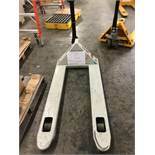 2012 paper cutter, 26 1/2"